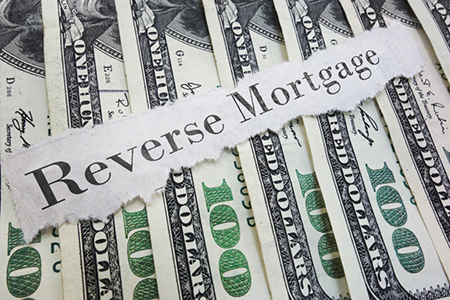 (TNS)—Reverse mortgages have become the cash-strapped homeowner’s financial planning tool of choice. Who is eligible? Seniors age 62 and older who own homes outright or have small mortgages.